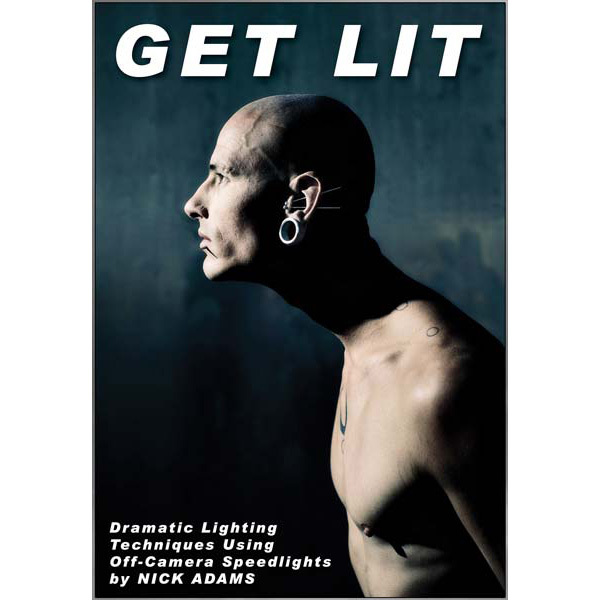 I am one of many people named Nick Adams; I am a musician, photographer, entrepreneur, writer and armchair philosopher. In 1980 some friends and I started a punk band in Las Vegas called MIA. We moved to California and became part of the Orange County scene. MIA released 4 albums and did several tours of the US and Canada. I still play in the band. Since we have lost both of our original singers, I am doing most of the vocals. I was the original guitar player in the band, and I still have my Fender guitar and a late 70s Marshall JMP. I love the JMP, it is amazing. In the late 80s I went to college, graduating from UC Berkeley with a degree in Anthropology in ’93. My favorite classes were human osteology and evolutionary philosophy; I had a really great work-study job in the Anthropology department researching shipwrecks off the California coast. And living in the Bay Area was unforgettable. The campus, Moe’s Books, some great ethnic food, Amoeba, and of course the inspirational and legendary Piano Warehouse. Among many other things. After I graduated I got married to Signe, who I had met in 1989. I love her mind. It is sometimes dark, sometimes full of colorful knick-knacks, often a little bit off-kilter, but never dull. I think if you love someone’s mind and they love your mind back you have a good chance of having a great life together. We have two children, they are good kids in spite of us. And we have several entrepreneurial endeavors together, the main one being photography. I got into photography by accident. We had stopped to visit my grandparents in Santa Clara, Utah, on the way back from our honeymoon. We kind of had no place to go, no real plan; one thing led to another and we ended up staying. I applied for a part-time job at the local newspaper as a scanner operator and gradually picked up small, uncritical photo assignments that the other photographers were too busy to do. I had the unique good fortune to be able to hone my photography skills on the job and learn from some great colleagues, not only about photography but about news reporting, journalism and print ethics. I learned a lot. I shot film daily on my own Nikon kit (F5 and a handul of fast zooms) for about 8 years before we got our first digital cameras (Nikon D1). Signe and I started our own photography business with a D1X camera in 2002; I quit the newspaper to work in my business full-time in 2004. The last ten years has seen an intense change in technology, perhaps greater than any time since the invention of photography. And that technology is inextricably linked to photographers’ businesses and the photography market. The emerging information age is scary and wonderful at the same time, and it interests me greatly.